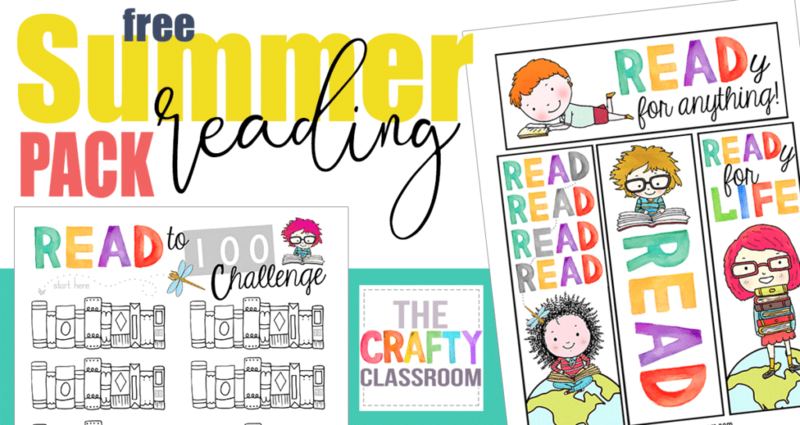 Younger students can join in the Summer Reading fun with this FREE printable Summer Reading Pack. 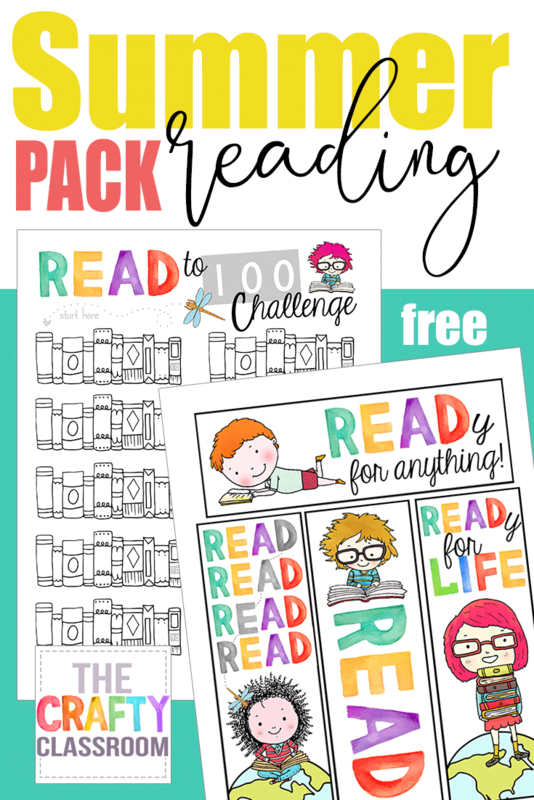 This set includes a READ to 100 chart for students to color in each time they read a book. 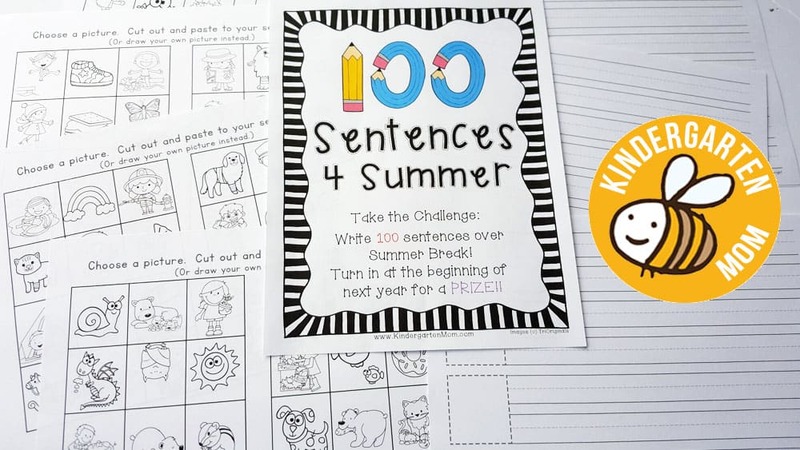 This is a super fun visual way to track progress over the Summer. 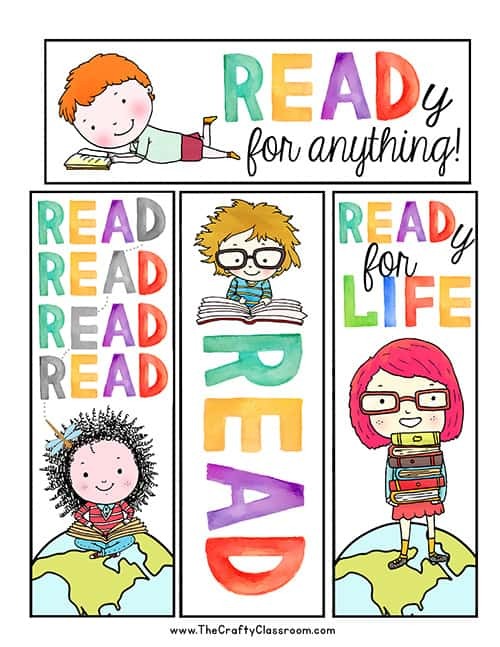 Four colorful bookmarks encourage children to READ and mark their place while reading. 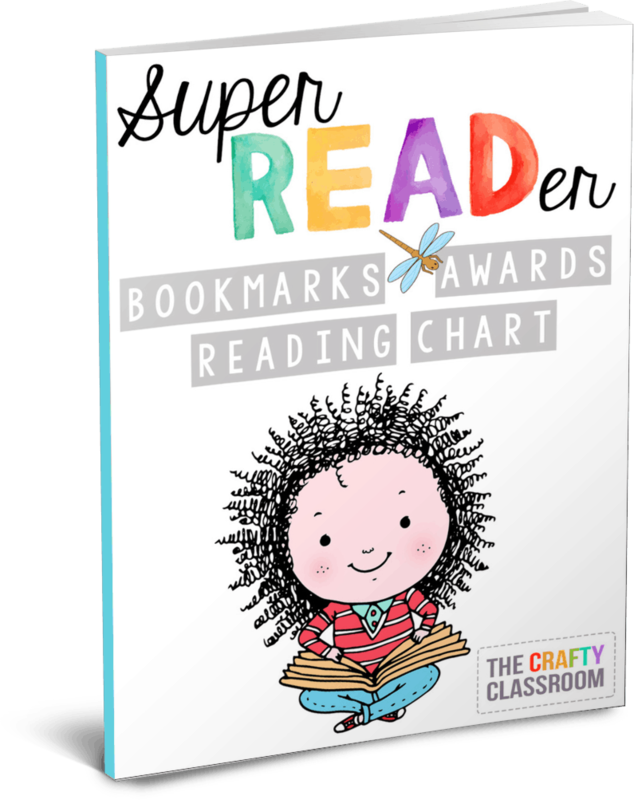 Finally, we’ve included a fun Super Reader award you can present to your child when they have read their books. 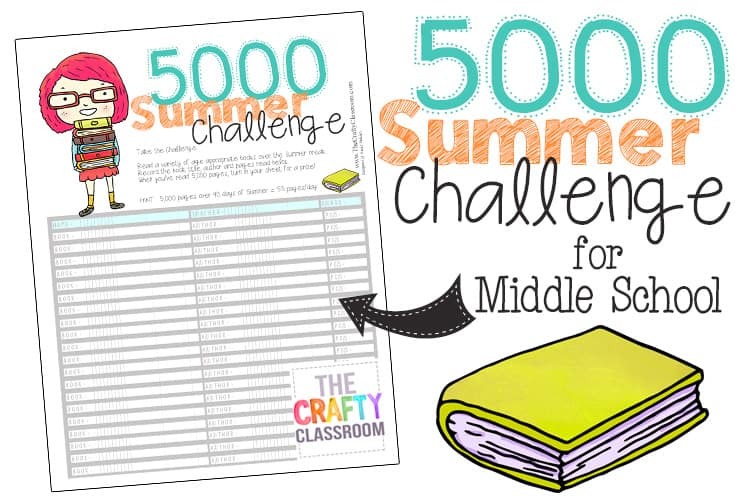 Looking for more Summer Learning? 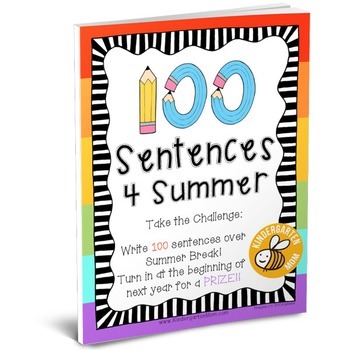 Recently, I designed a Summer Reading and a Summer Writing Challenge for my younger kiddos, but my older children were feeling a bit left out. 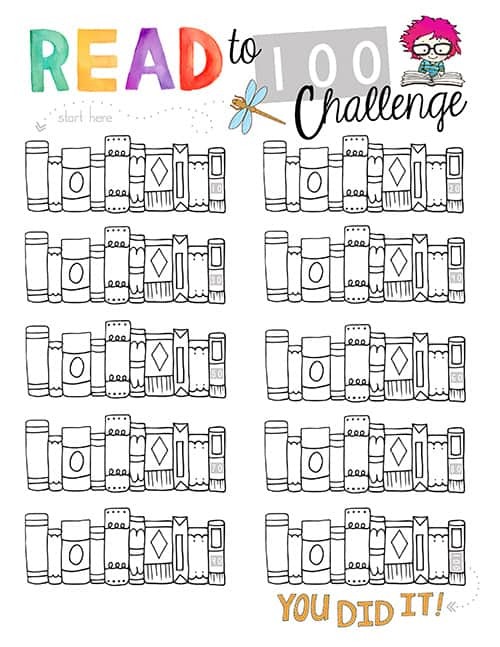 So today I whipped up a simple Summer Reading Challenge for Middle School grades. Because their book sizes are so varied, I thought it might be better to issue a page number challenge rather then a book number challenge. So the goal is to read 5,000 pages (of grade appropriate material) over the Summer Break. 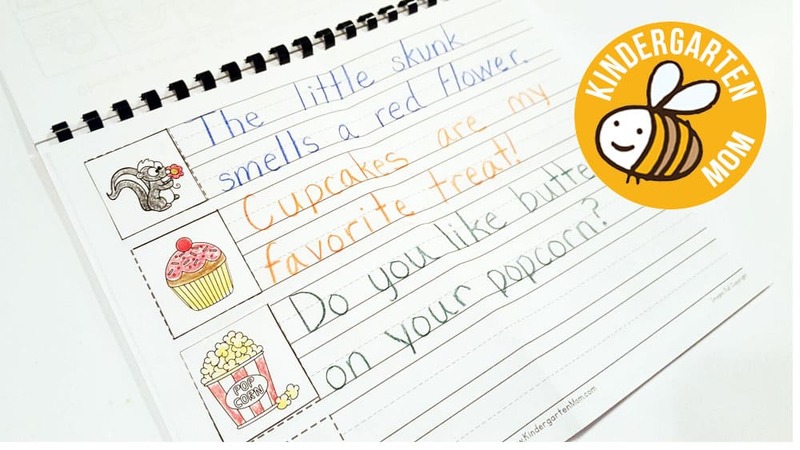 Many books include grade recommendations on the back, and you can show children how to research online to see whether or not the book they chosen is grade appropriate. Children keep track of the book title, author and then umber of pages they have read. Hint: During a 90 day Summer Break, 5,000 pages equals about 55 pages a day…..so it is roughly an hour of reading each day. I’m going to reward my children with a special treat at our local ice cream shop when they finish their charts! 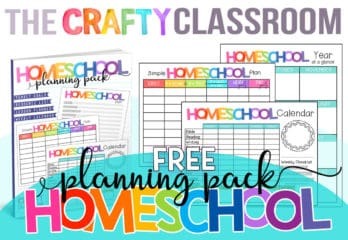 I know you areÂ probably knee deep in your Springtime lessons; busy hatching butterflies, pressing wildflowers and dissecting frogs….but I also know you’re silently thinking and planning about what curriculum you will use next year! 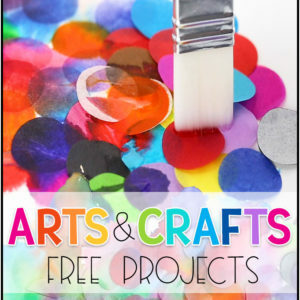 Maybe you’re looking for a fun but educational way to keep your kiddos learning over the Summer break? We’ll today we’re blessed to offer you a chance to relieve some of that burden with a fun giveaway! 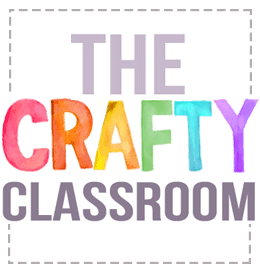 Sallie Borrink Learning is offering one winner a $25 gift card to her online store…..and her store is FILLED with high quality teaching resources for pennies on the dollar. I am seriously in LOVE with her Fun Fact Cards series, and even more in love with the price! 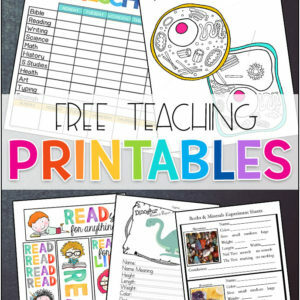 Cards are a quick, flexible, colorful and fun way to expand your unit!Â Start building interest in your topic each morning with theseÂ 30 fascinating fact cards that go beyond the basics. 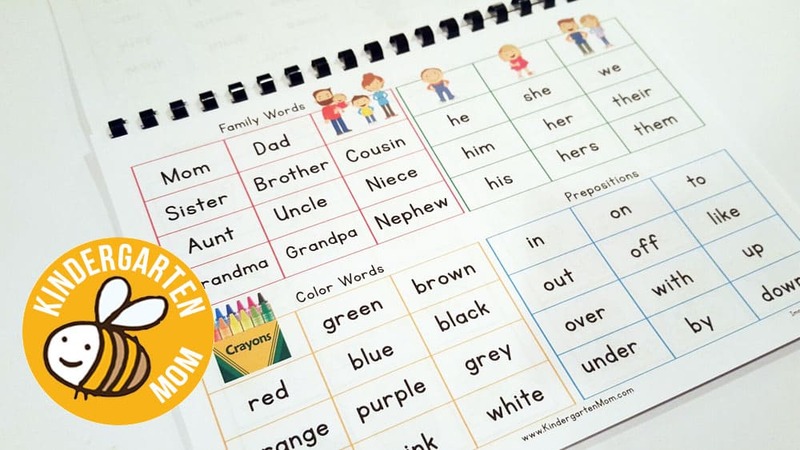 These cards are used multiple ways by teachers and parents in many grades.Â I love reading about all the different ways teachers and parents use them! Quick Fun FactÂ â€“ Read the fact card each day and store them in a small basket where the students can look at them again and again. Or keep the set on a ring. Fact of the Day Bulletin BoardÂ â€“ Read a fact each day and display the cards on a special bulletin board or foam board. Hallway DisplayÂ â€“ One teacher displayed them on the hallway chalkboard outside her door so many students and adults could read them. Calendar Pocket ChartÂ â€“ Put a fact behind each number on the calendar and have a different student take it out each day. You can then display on bulletin board. Geography ExtensionÂ â€“ Put the cards on a wall map with a string that points to where it ties in. Go FishÂ â€“ Create two sets and use for a game of Go Fish. Memory GameÂ â€“ Create two sets and use for a Memory Game. Scavenger HuntÂ â€“ Use the cards to create a Scavenger Hunt. 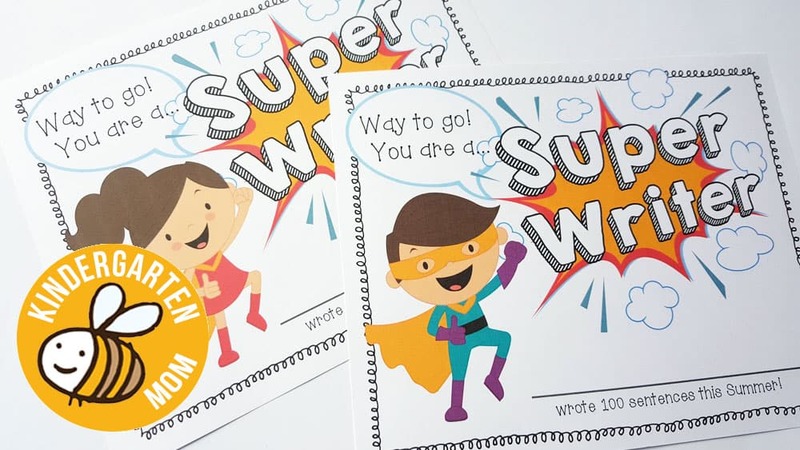 School Bulletin BoardÂ â€“ One kindergarten class had two students take the fact of the day down to the office each morning, â€œteachâ€ the fact to the office staff, and then display the cards on the office bulletin board for everyone in the school to see. The cards are 3Ã—3 and there are 6 on a page.Â I made them small so they easily slide behind your date cards on the calendar pocket chart. They are also a good size for small hands if using them for a game. I also made them smaller to find the balance between making them colorful, but not taking too much ink when you print them. The cards are unnumbered so they can be used in any month and in any sequence.Â You can use all the cards in the set or only a portion.Â This provides maximum flexibility for the teacherâ€™s schedule.Â Use one set all month or use parts of two sets depending on your needs. Also included is a hyperlinked list of the relevant websites where the facts were located. We no longer technically homeschool over the Summer. Ever since joining a local charter school we’ve decided to try and stick to the Monday-Friday, September through June schedule, but that doesn’t mean we don’t learn over the Summer. Lately I’ve noticed that my children have been enjoying skits and plays. Sometimes in their Language Arts curriculum or with certain books they are encouraged to act out a story and they are so very happy to do so. I recently looked up some fun 2-3 person skits on Puppet Resources and thought I might keep a few on hand for those “boring” Summer days. Why not take your kids and your camera out on a daily hike with a goal. ABC’s in photos. Only pink things. Or have children arrange vacation photos with their own captions. There are some great ideas at Montessori-Now for using photography over the Summer. 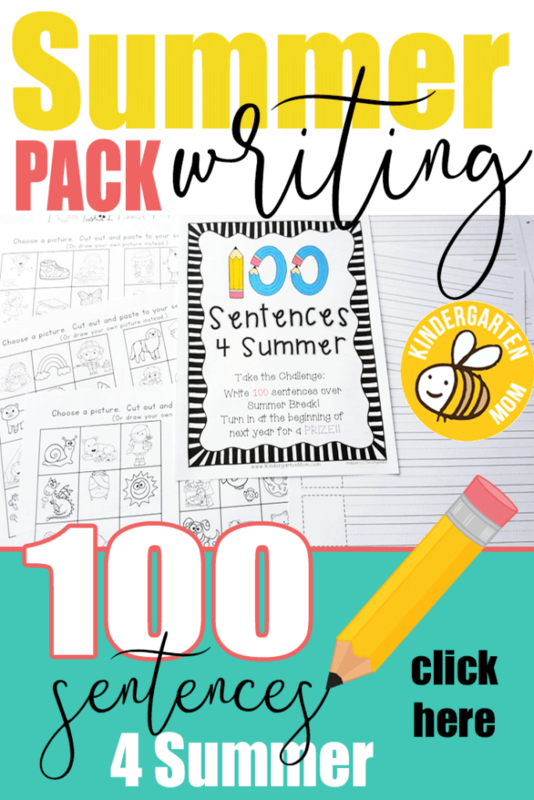 Want to keep kids writing over the Summer? Enlist a willing friend or family member to become Silly Story Penpals! favor. 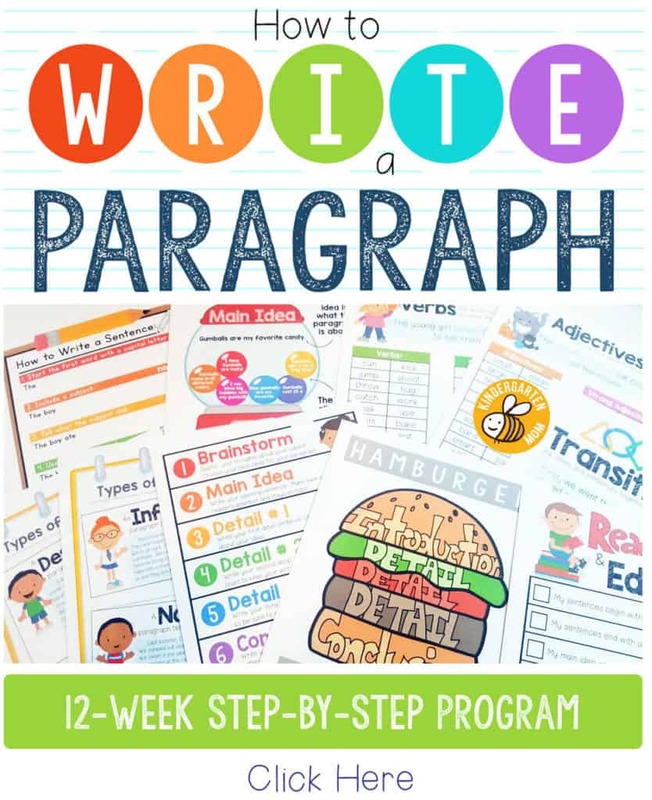 This is a great way to sneak in some creative writing, penmanship, and basic language arts skills, all while having fun. Summer is a great time to learn astronomy! From Summer nights spent looking at the stars, to the Persides meteror showers in August, you’ll find some great Summer opportunities to learn all about our universe. We actually use this Meteror Shower Ap to keep track and be reminded of them. If you really want to get into Space over the Summer, consider investing in a telescope, or participating in a local stargazer event. Don’t forget about your local and semi-local museums! Here is a list of US Museums by State. There are so many wonderful exhibits to see, and it’s a great way for children to get excited about learning. Maybe by the end of Summer we’ll have a nice collection of artwork to start the year off. why not print out a few of these adorable Color-in-Quotes! 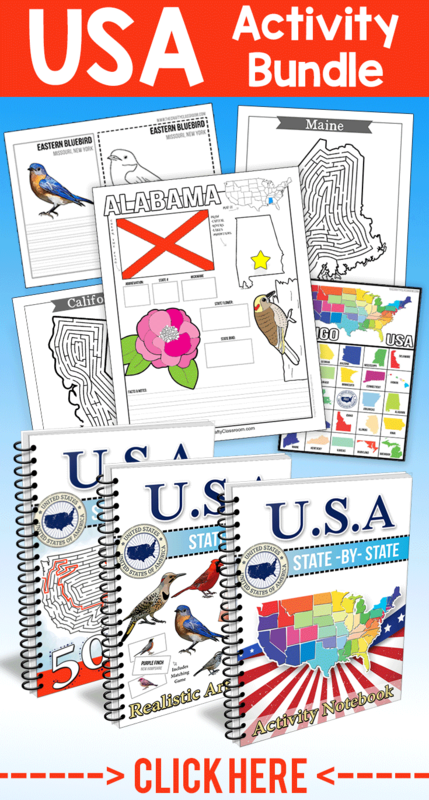 A set of pretty markers and a stack of these will go a long way on a HOT Summer afternoon! 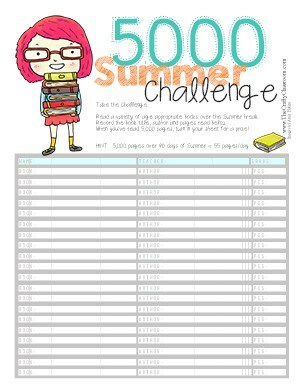 Here is a handy printable your children can use to keep track of their Summer Reading. We laminated ours and used a dry erase marker. 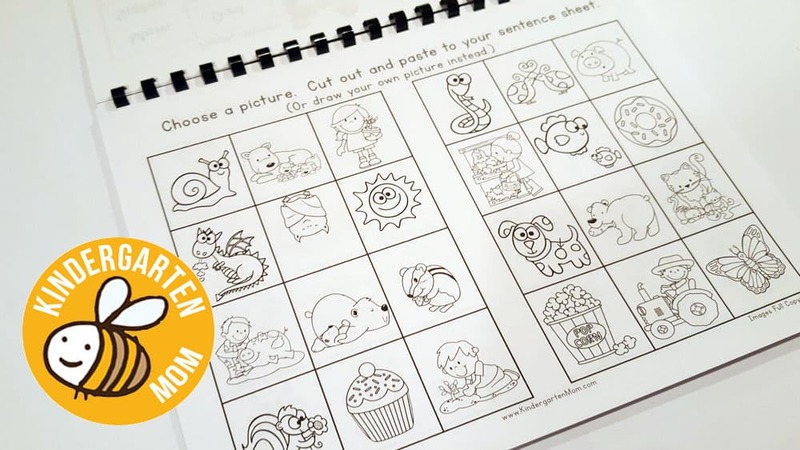 A special follow up worksheet is included as well. At the start of Summer make a goal, and when it is reached have an ice cream night with the family! Our ES brought some fun Soda bottle science activities last week, and the kids were loving every minute. They made tornados, dancing raisins, and even a shooting rocket bottle. 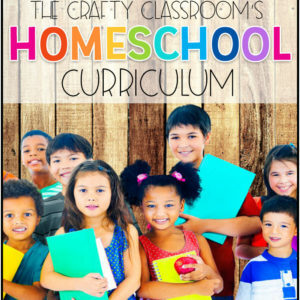 These science books include so many different science experiments you can do with your kiddos over the Summer, and they won’t even realize they are learning! I love how relaxed learning can be during the Summer!